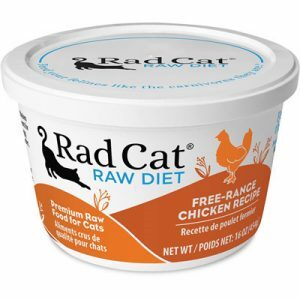 Radagast Pet Food of Portland, Ore., is recalling three lots of Rad Cat Raw Diet Free-Range Chicken Recipe that may be contaminated with Listeria monocytogenes, according to an FDA report. In addition, the company is recalling one lot of Rad Cat Raw Diet Pasture-Raised Venison Recipe due to possible contamination with Shiga toxin-producing E. coli O121. 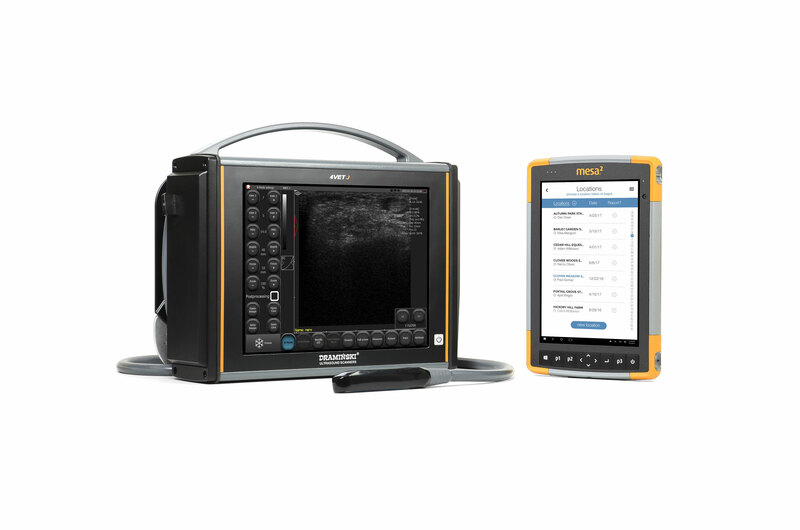 *These two lots were shipped to one distributor in Vancouver, BC, Canada, in addition to U.S. distributors in May and June, 2018. Customers should check the lot codes printed on the bottom of the plastic containers and return any recalled products to the specialty retailer where purchased for a full refund. Consumers with questions may contact Radagast Pet Food at (503) 736-4649 Monday – Friday, 9 a.m. – 5 p.m. (PST) or online at RadFood.com.